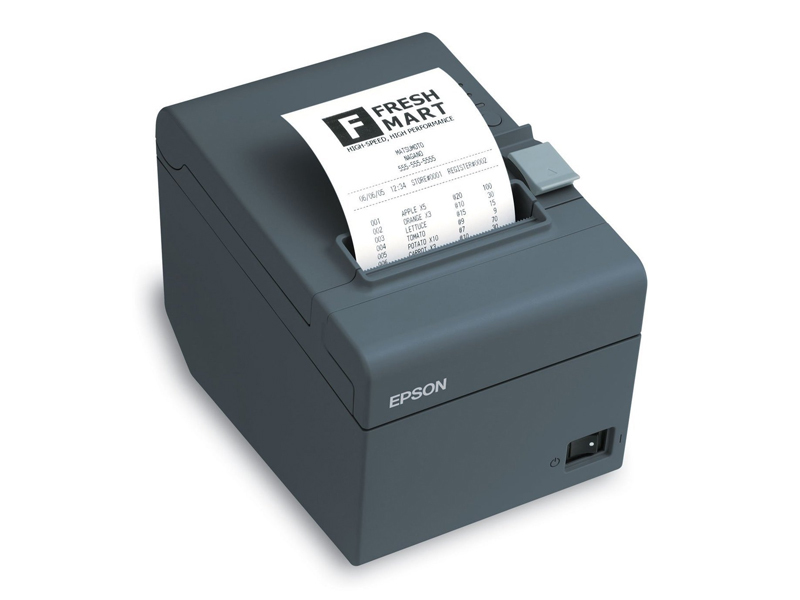 by a salesperson accessible interface and the creation and printing of the receipt. 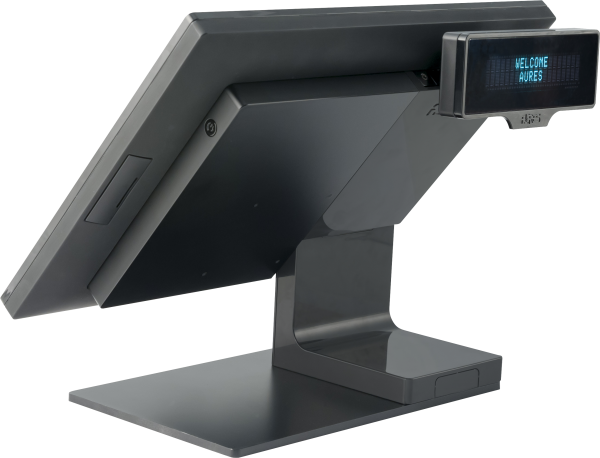 The task of selecting and installing a new POS solution can be daunting for small business owners who have opted to replace an outdated cash register. While the benefits of incorporating a POS system outweigh the costs, it can be easy to become overwhelmed throughout the process. Before you find yourself asking “What's that for?” or “What's this do?” as you stare aimlessly at your POS hardware, read this page. 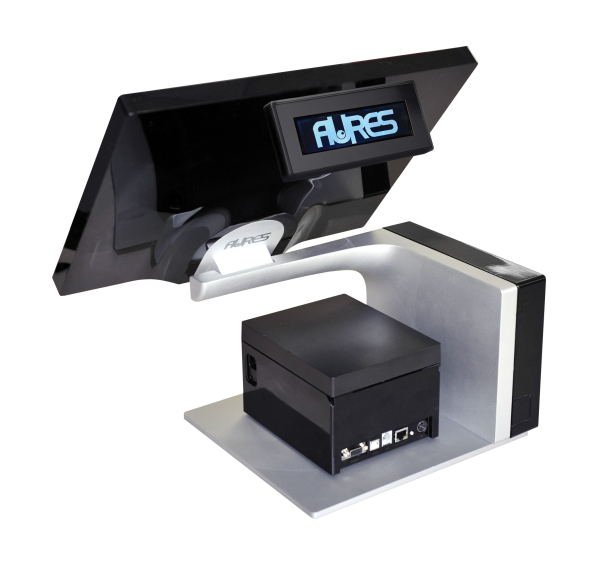 Remember, you can choose to purchase a POS solution for a reason. Just because you're not a tech genius, doesn't mean you can learn the hardware basics of your new system. So, to all of those entrepreneurs who need a little helping hand...this one's for you! 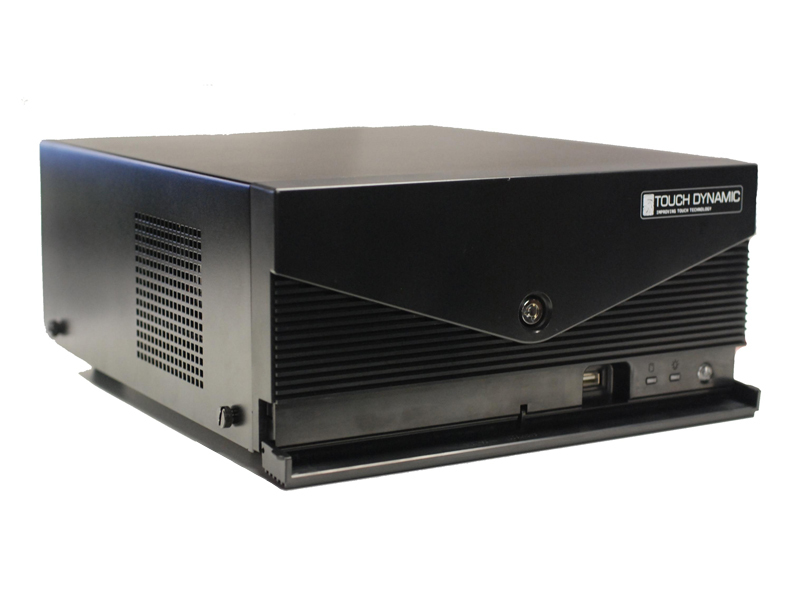 Also referred to as the "server,” this is the main PC in your POS system, and it is where all of your restaurant and sales data is stored. Think of it as the brain of your POS system. Typically, this PC is kept in a separate office, because it is used for management programs, like Quickbooks and Microsoft Office. The office PC connects to a monitor, keyboard and mouse, and it is usually larger than the PCs used for a POS terminal. For installs that are on a budget or crammed for space, sometime the server is an all-in-one unit (don't worry, we'll get to this later) or a smaller profile PC. The floor PC is similar to the office PC mentioned and the touchscreen resembles a basic computer monitor (except that it's a touchscreen, of course). 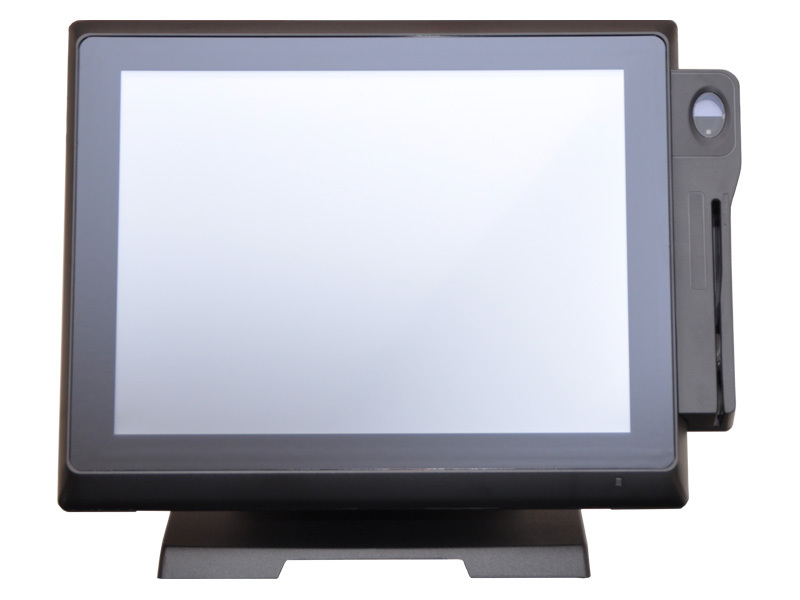 If you want to use your POS system to scan items, your install will include a scanner. 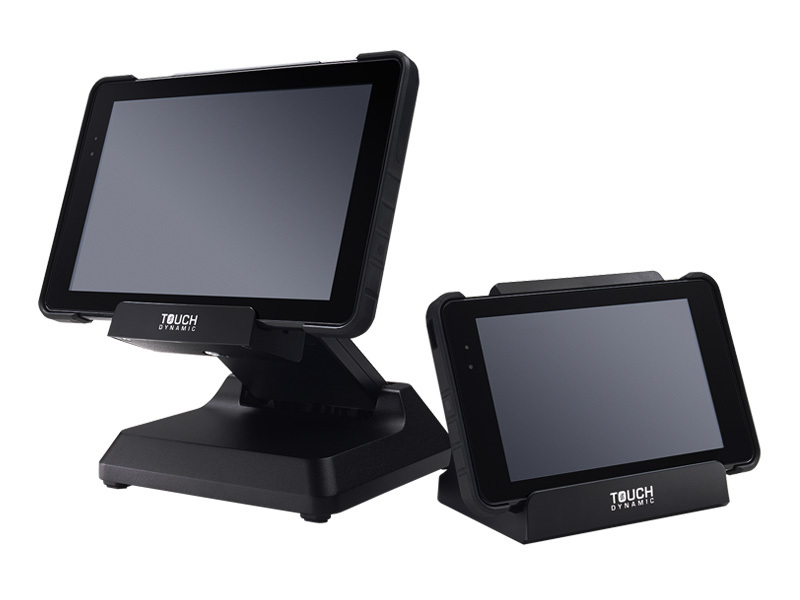 These devices are attached to the POS terminal and can be used to scan the bar codes on chips, beer, pizza, etc. We can even place a bar code at the end of your guest checks, which allows the cashier to scan the check and speeds up the check-out line. 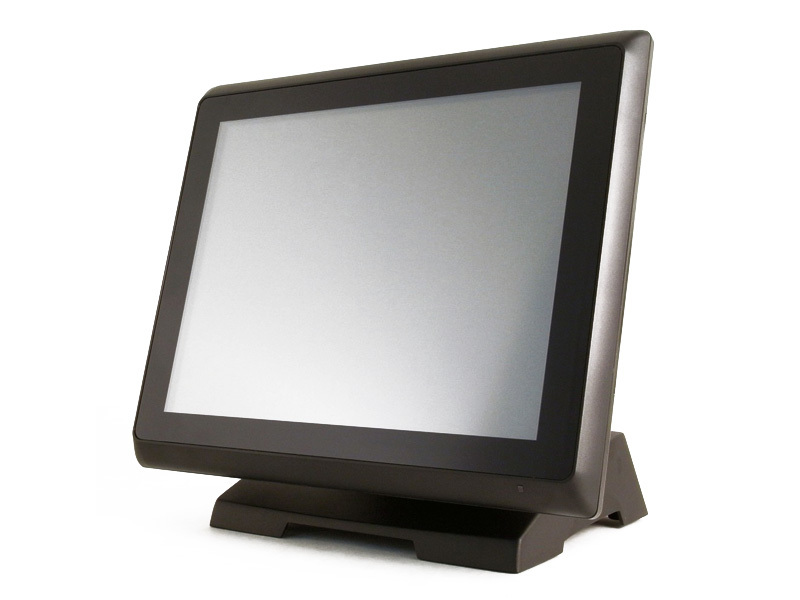 Front of house POS stations often consist of All In One terminals (AIOs), which simply means that the touchscreen and the computer are assembled together in one case (hence the name). 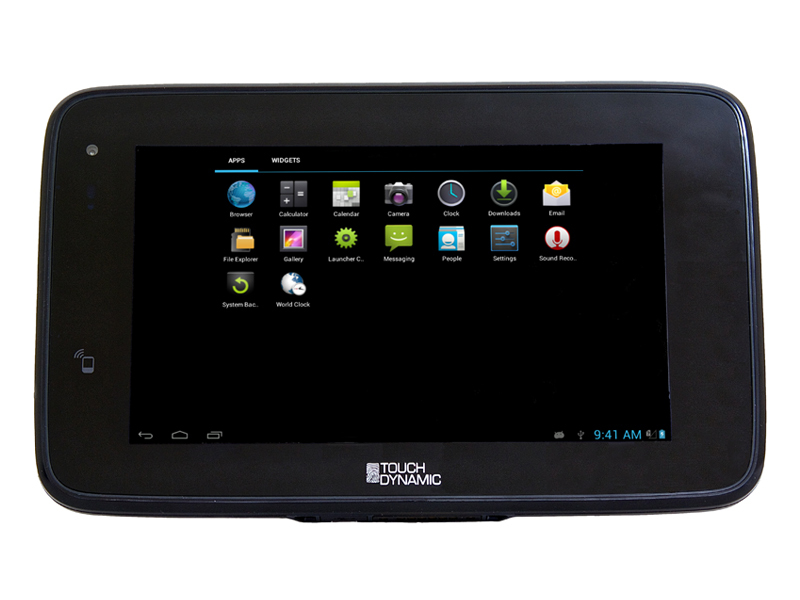 Credit card readers are attached to AIOs, and fingerprint devices can be added as well. 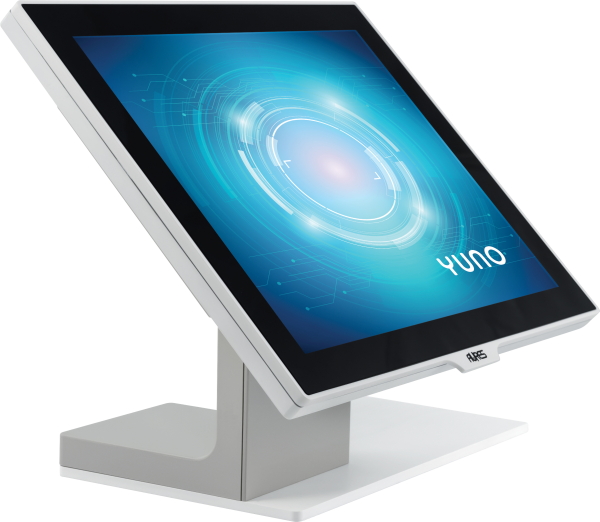 If you have an AIO terminal installed as part of your POS solution, you may notice that there aren't any messy cables hanging around. One of the benefits of these terminals is that the cables are tucked away, giving the install a cleaner look. If you're using a touchscreen instead of an AIO terminal, you'll likely have an attached card swiper (also called a card reader or MSR). 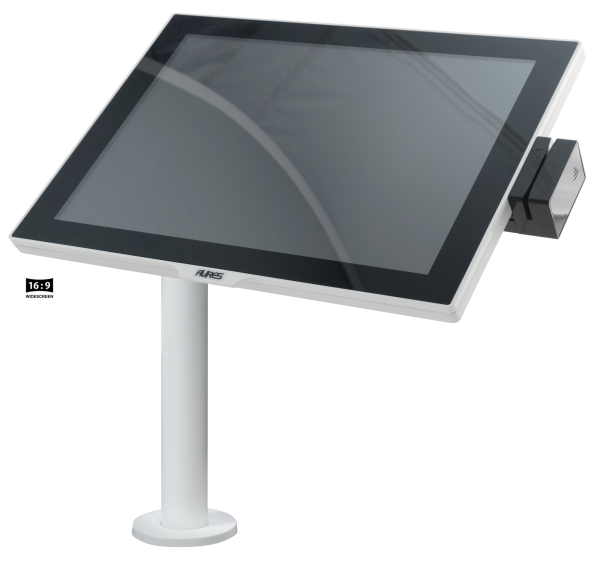 For AIO terminals, the swiper is already built in. The device can be used to swipe credit cards, gift cards, frequent diner cards, employee sign-in cards and driver's licenses. This one's pretty basic. The cash drawer is the money-storing component of your POS system. The “drawer” refers to the entire casing, and the “till“ refers to the insert that holds your cash and coins. On the front, you'll find a key lock that allows you to lock/unlock the cash drawer when it doesn't open automatically. 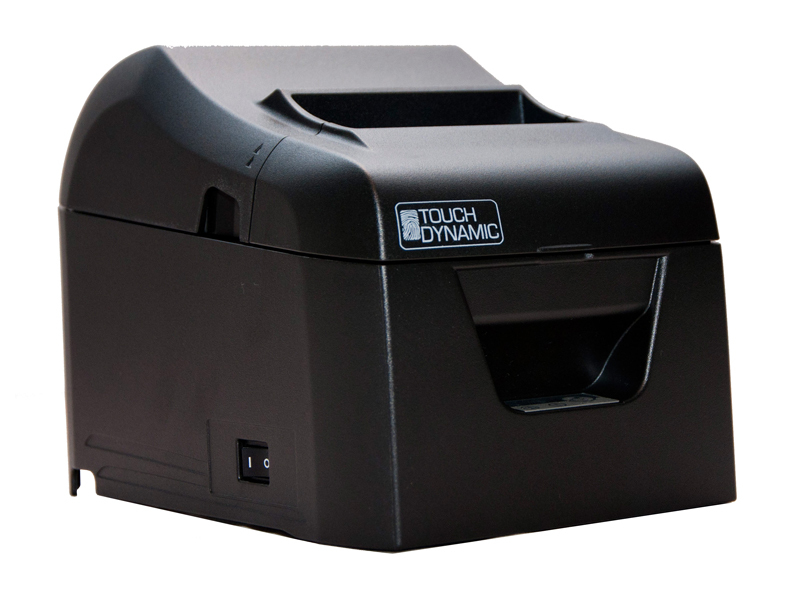 Some POS' can accommodate up to eight cash drawers per POS terminal, and these drawers usually attach to the receipt printer. Providing a single-solution philosophy, Lansing Sales is a respected partner in the hospitality / retail industries, offering sound business solutions addressing several business issues. We specialize in point of sales hardware and software solutions. Our emphasis on our single solution philosophy allows us to provide hardware and software support, technical consulting, inventory management, and software training. We make sure to give your business the attention it deserves, because we know your business.